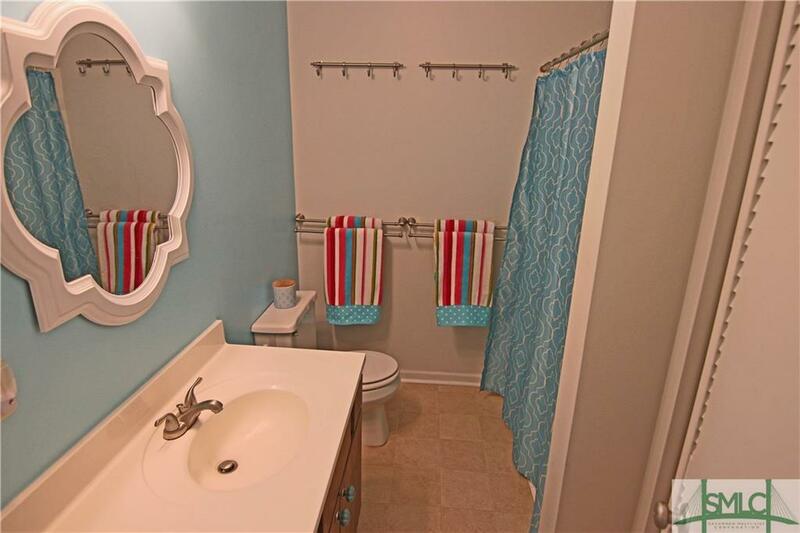 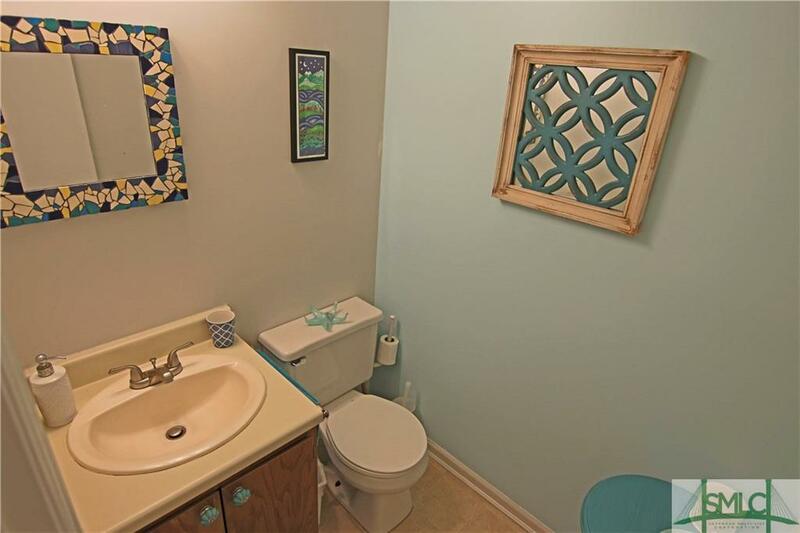 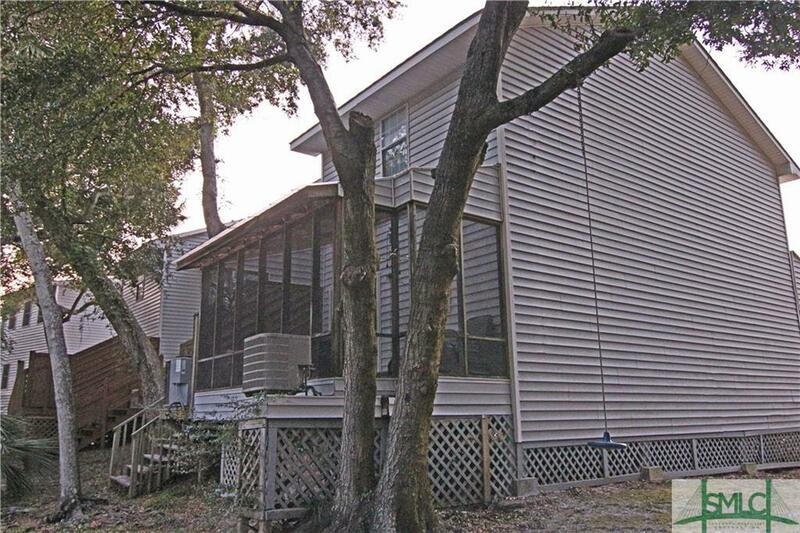 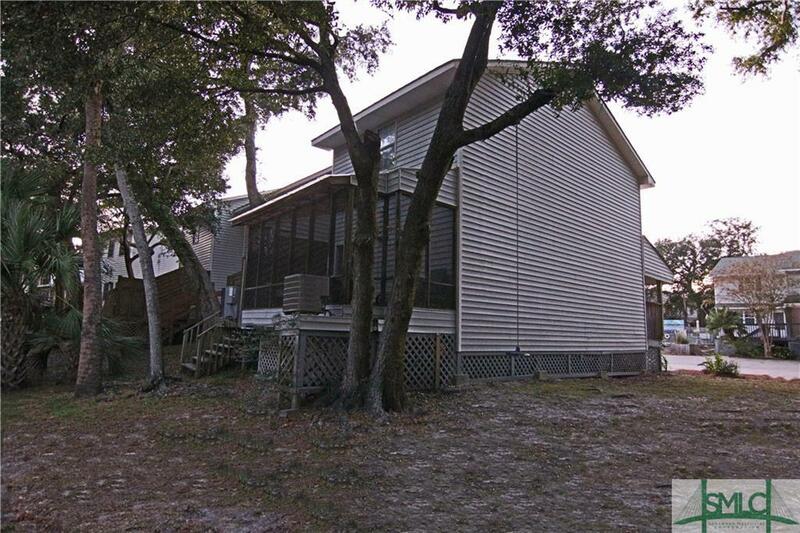 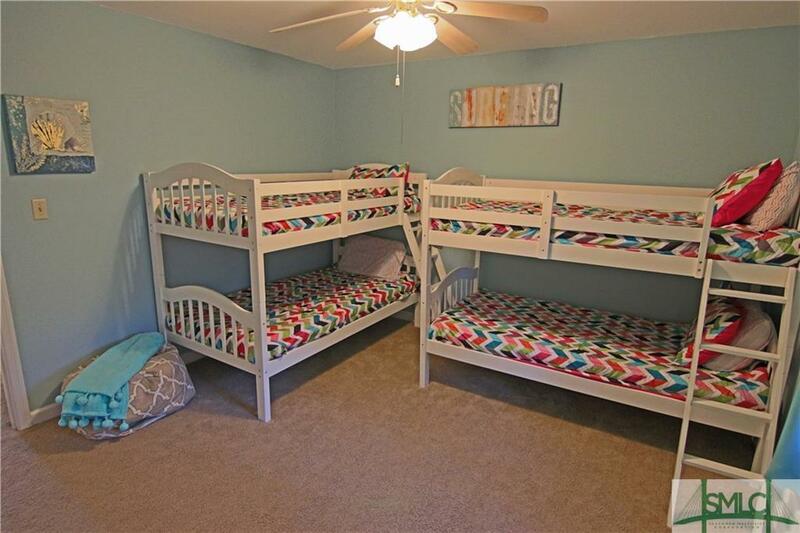 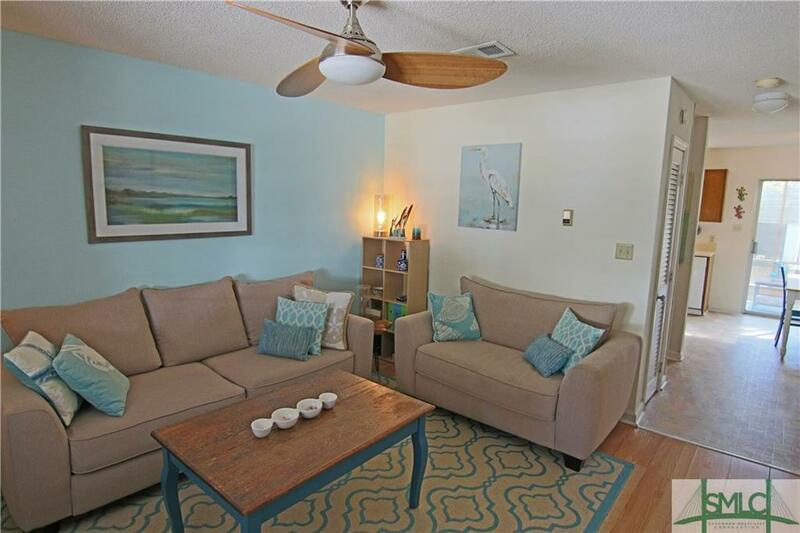 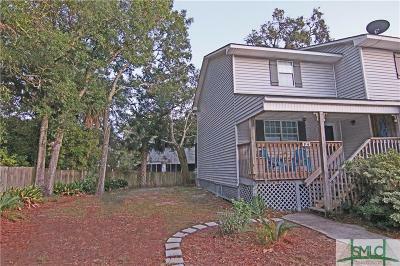 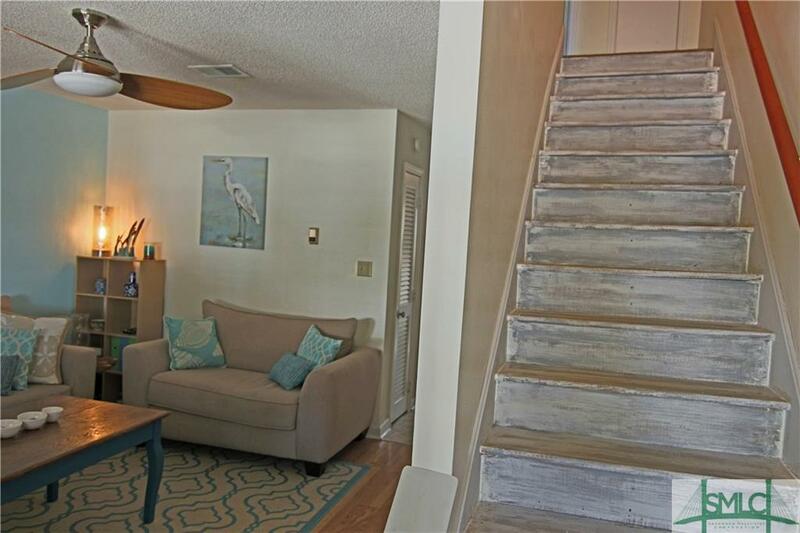 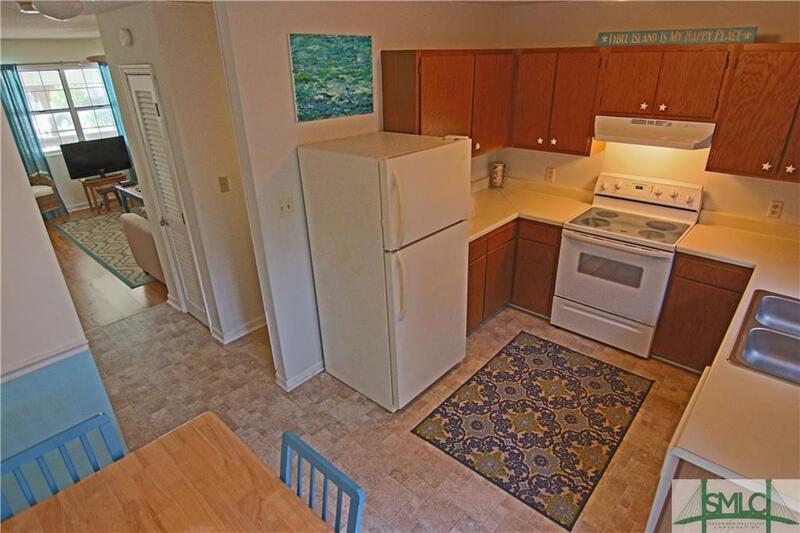 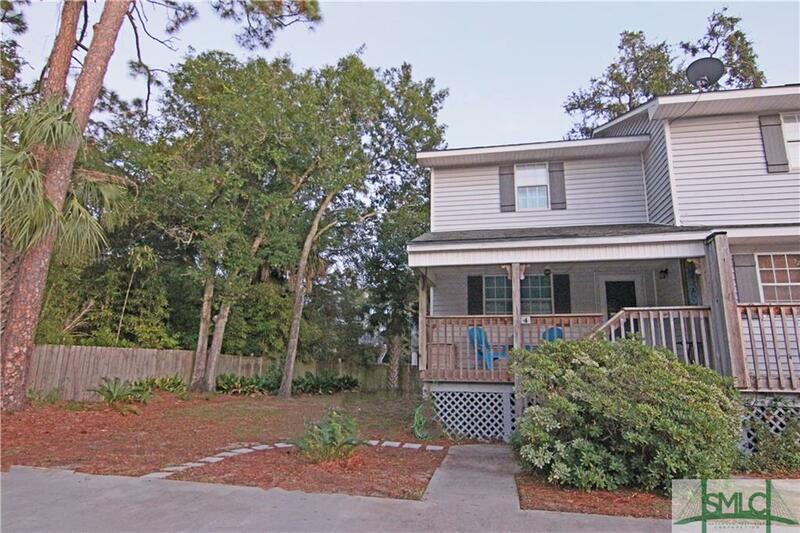 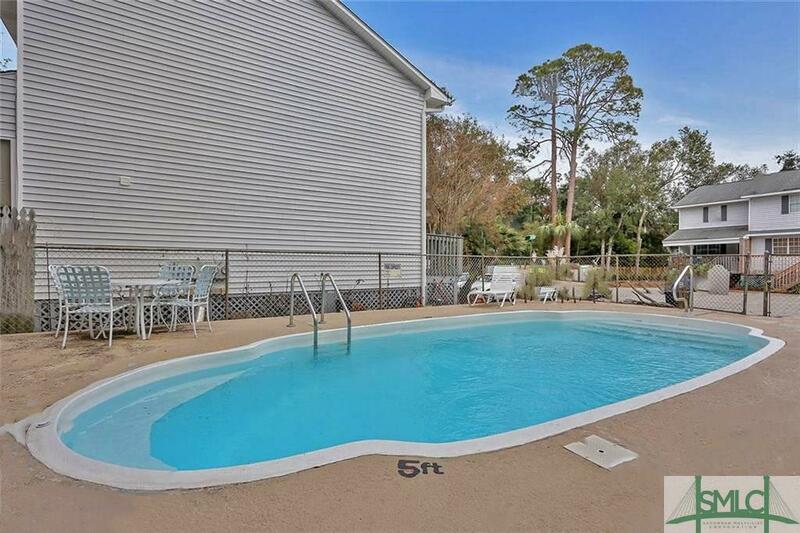 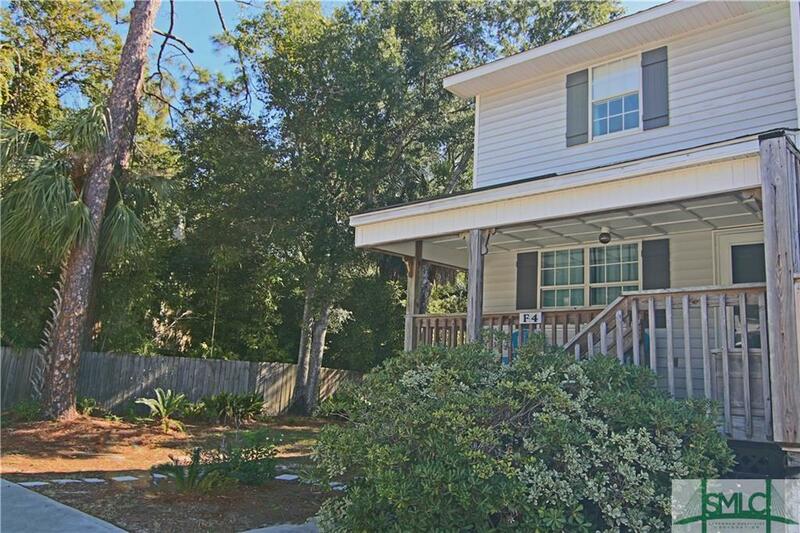 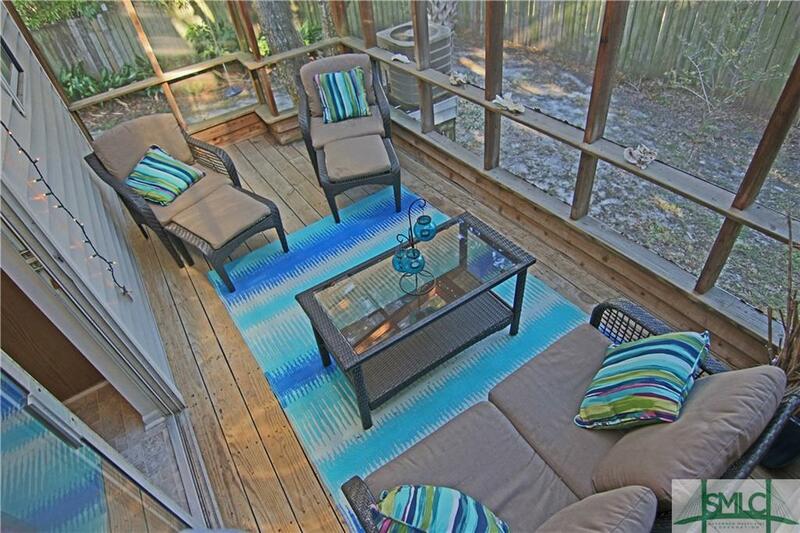 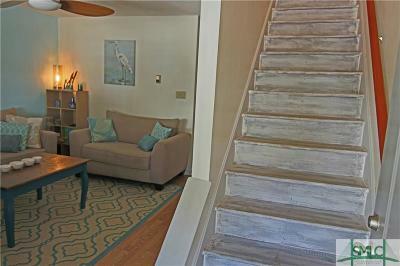 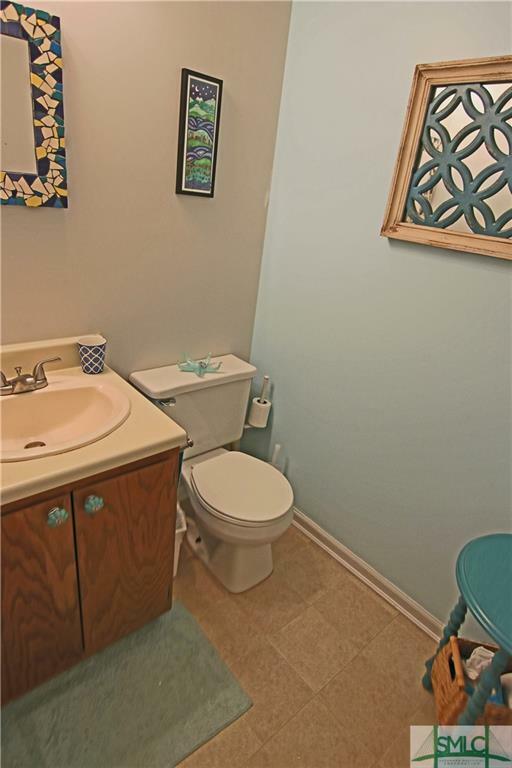 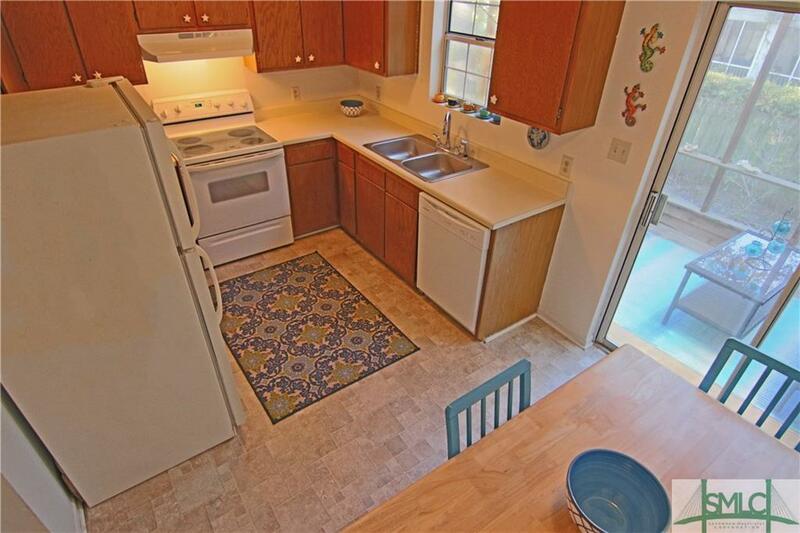 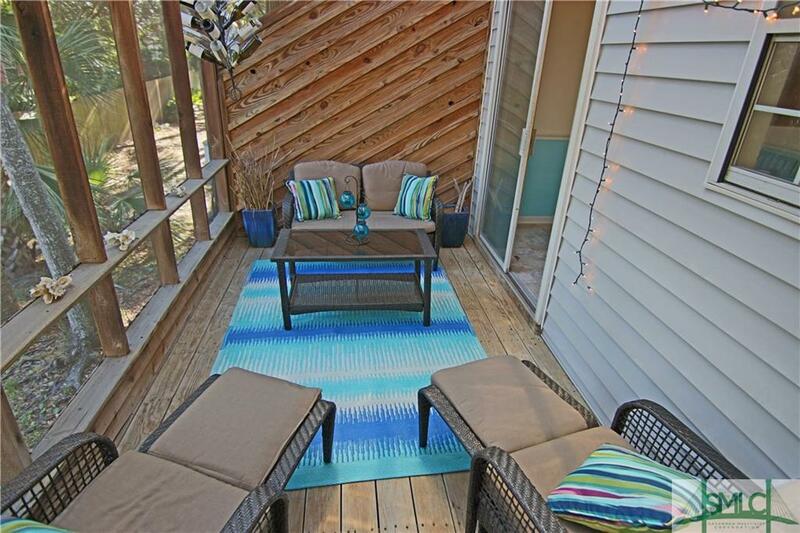 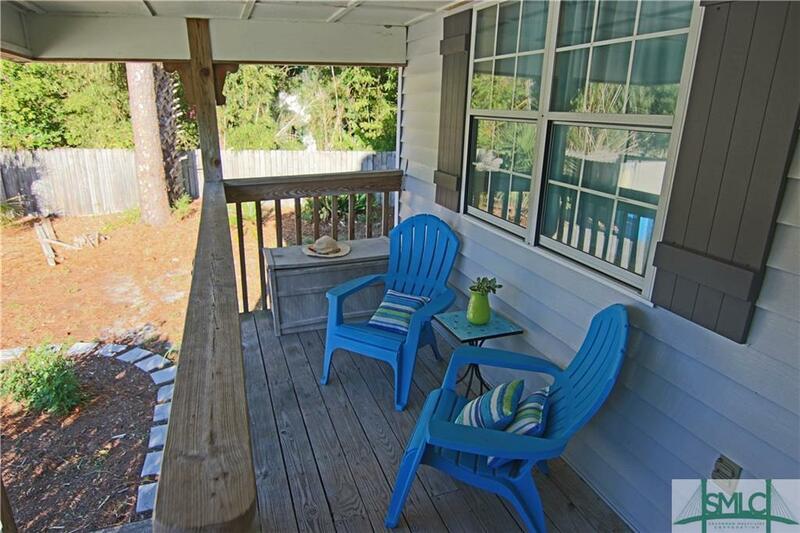 Private, end unit desirable north side of Tybee Island...this Salt Pines townhome is updated and adorable with extra sunlight, additional yard space and quiet afforded by its location in the community. 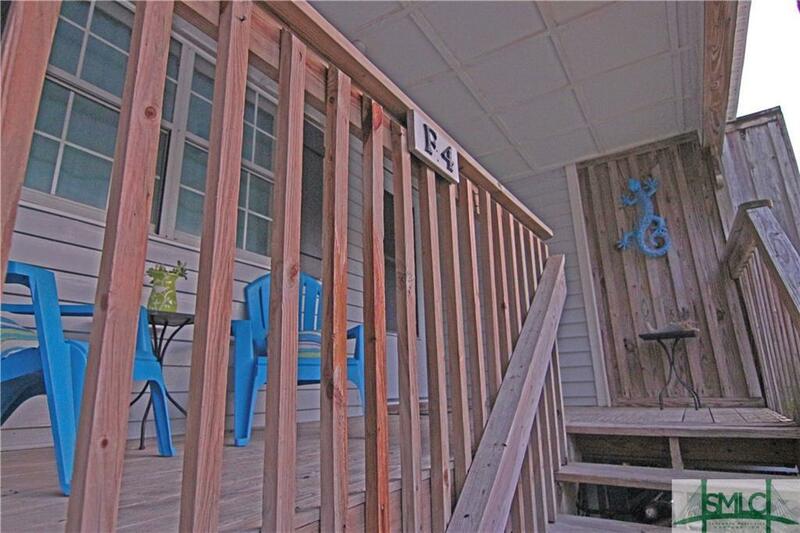 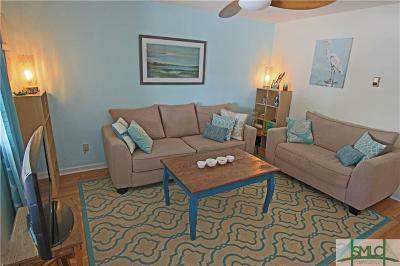 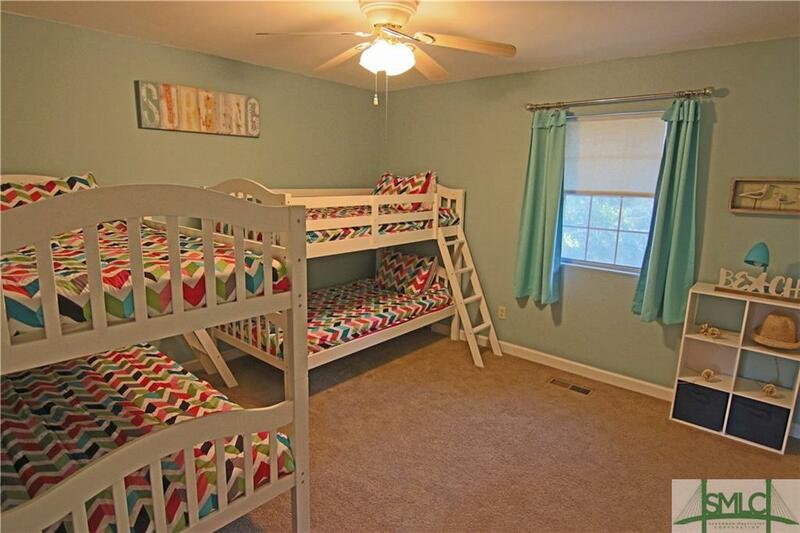 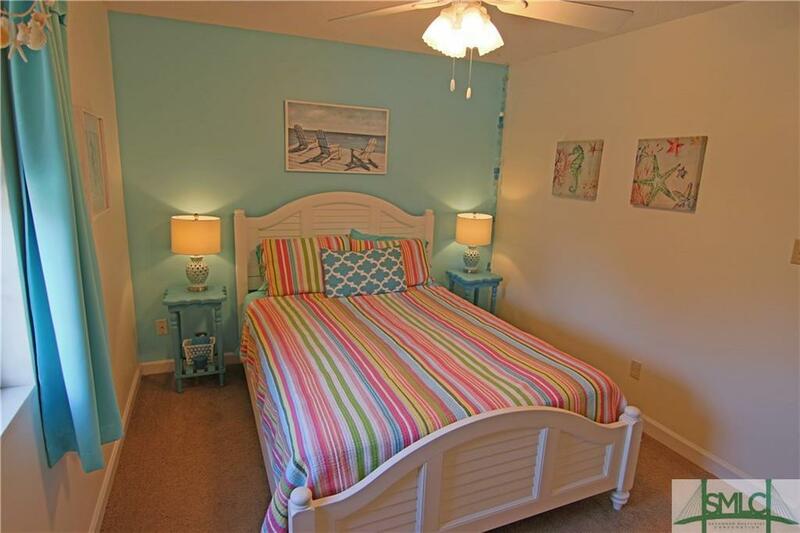 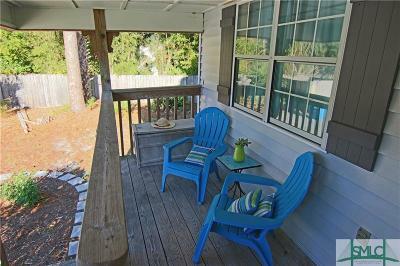 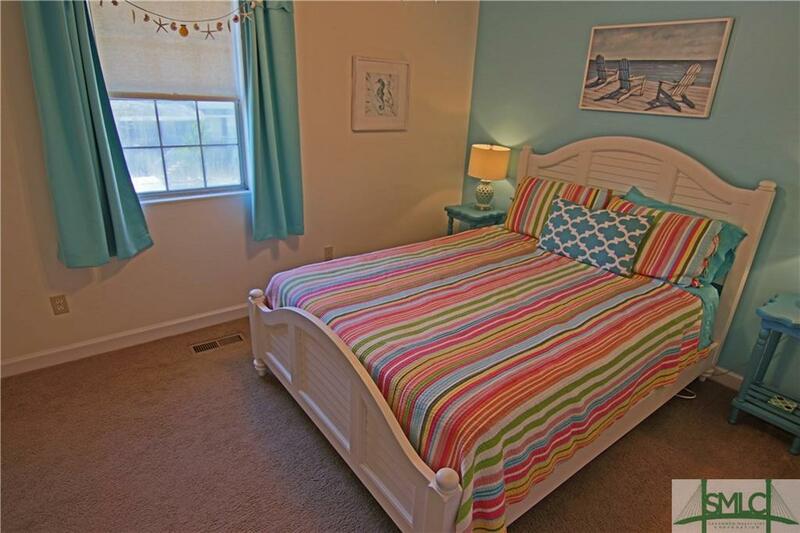 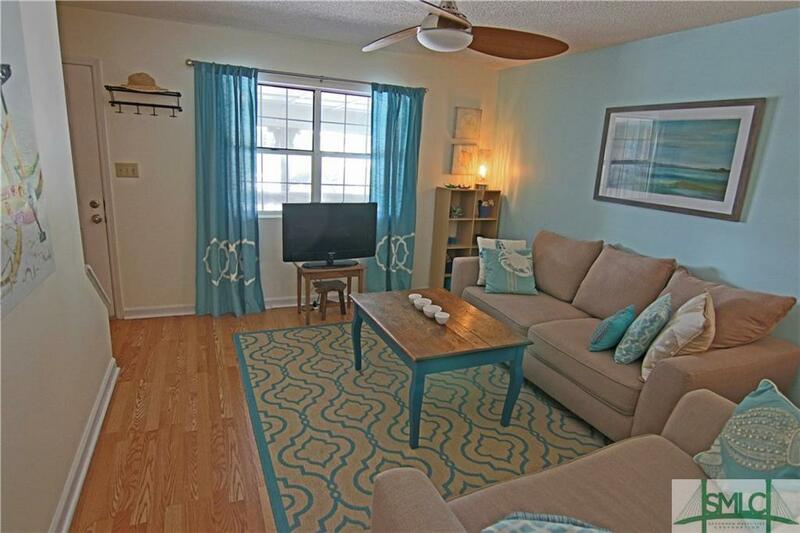 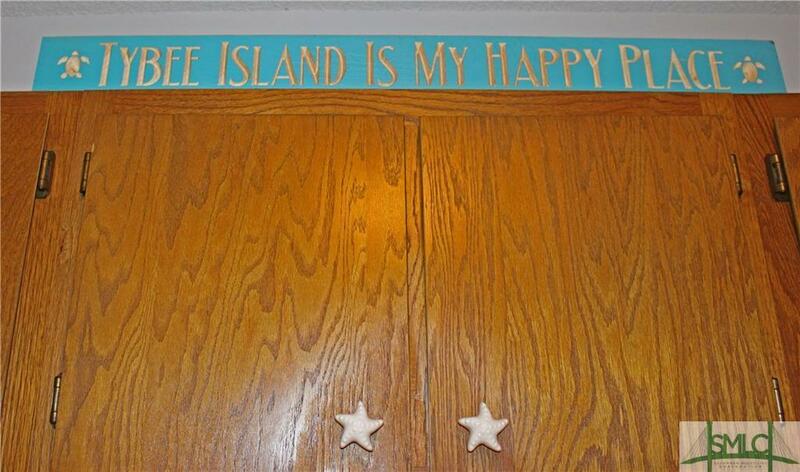 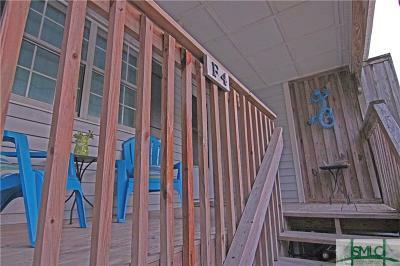 Beautifully decorated with soothing beach colors and easy care flooring, this 2 bedroom, 1 and a half bath unit with a cozy screened porch is the perfect place to call home full time or use as your getaway vacation property. 6 month+ leases for rental is allowed for those buyers who only plan to visit the island seasonally but would like partial income from the property (no short term-nightly rental).